Hurry before it's gone. This classic Ankeny two story is priced for the buyer in mind. Granite counter tops, grey painted cabinets, slate GE appliances, new backsplash, and fruitwood flooring make this kitchen a must have.. HVac is newer, exterior has paint job that pops, fenced in yard and nice sized deck. The roof has plenty of life and there is an extra space for parking your boat or third car. 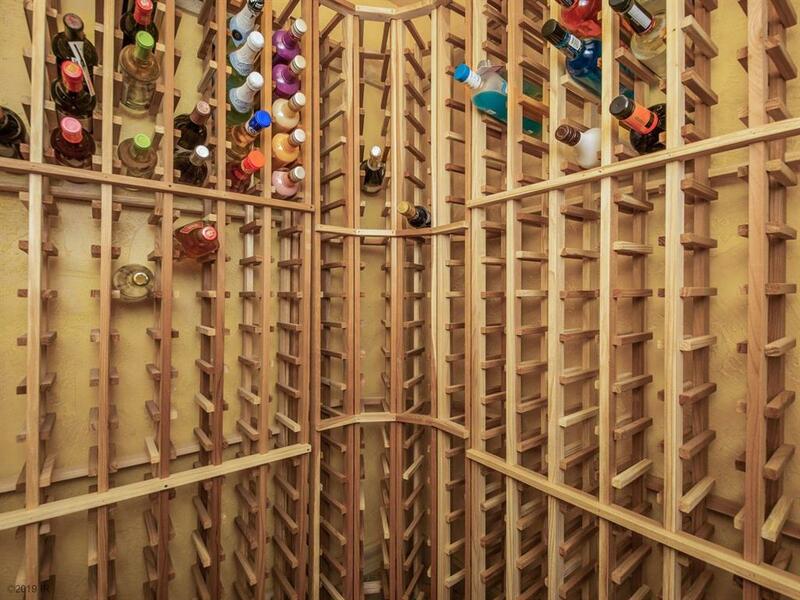 Partial basement finish and an awesome wine cellar make this home a must have. Call today to set your next buying appt.